UTCC has chosen CoSN (the Consortium for School Networking) to enable the State of Utah's education technology leaders to align with 21st century teaching and learning. CoSN is the premier professional association for school system technology leaders. 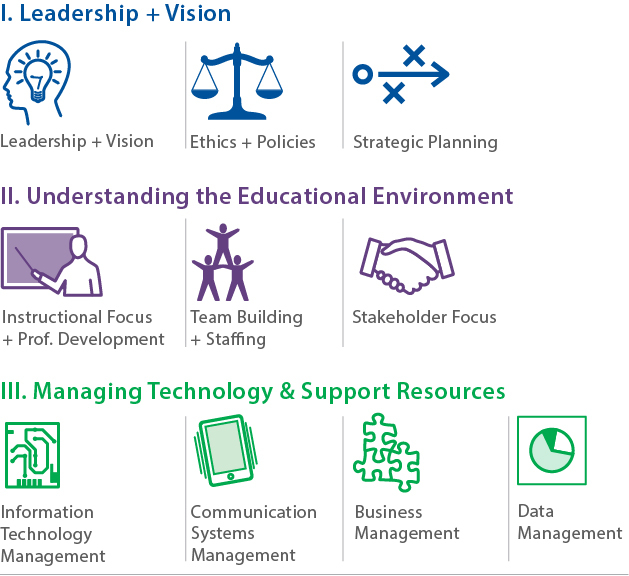 For 25 years, CoSN has provided leaders with the management, community building, and advocacy tools they need to succeed. Today, CoSN represents over 13 million students in school districts nationwide and continues to grow as a powerful and influential voice in K-12 education. A new position will be added to the UTCC Board for the Utah CoSN Chair. (This will be a new position and will ensure the Chairperson will always be a District Tech Director). The CoSN Chair shall report to the UTCC Board and the UTCC Board members will serve as the Advisory Council for the CoSN Chapter.